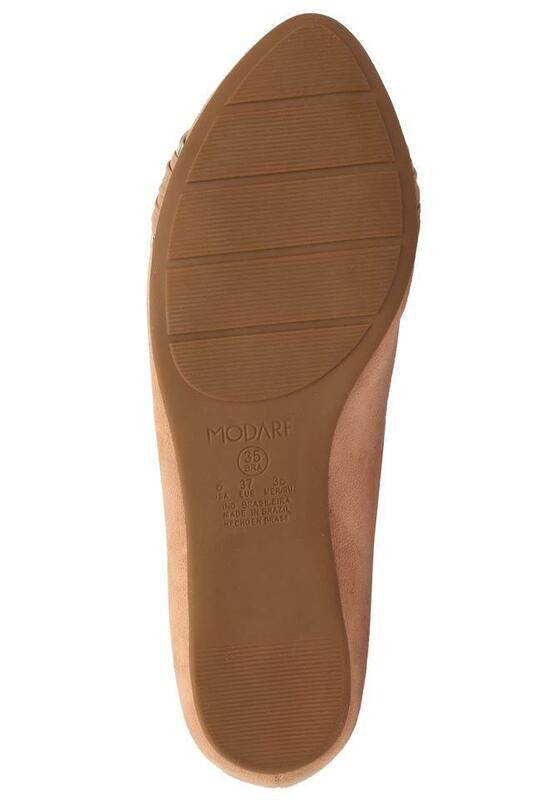 Fetch compliments for your sense of style by wearing this pair of ballerinas from the house of Modare. It is made of good quality material that gives it a smart finish. 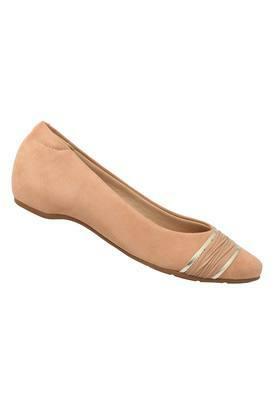 It also features slip on style, which renders it trendy. 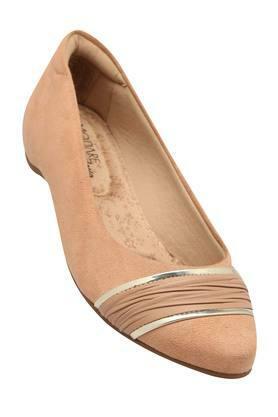 Step out in style by wearing this pair of ballerinas with any of your favourite casual outfits. It can be clubbed them with a pair of jeans and top.